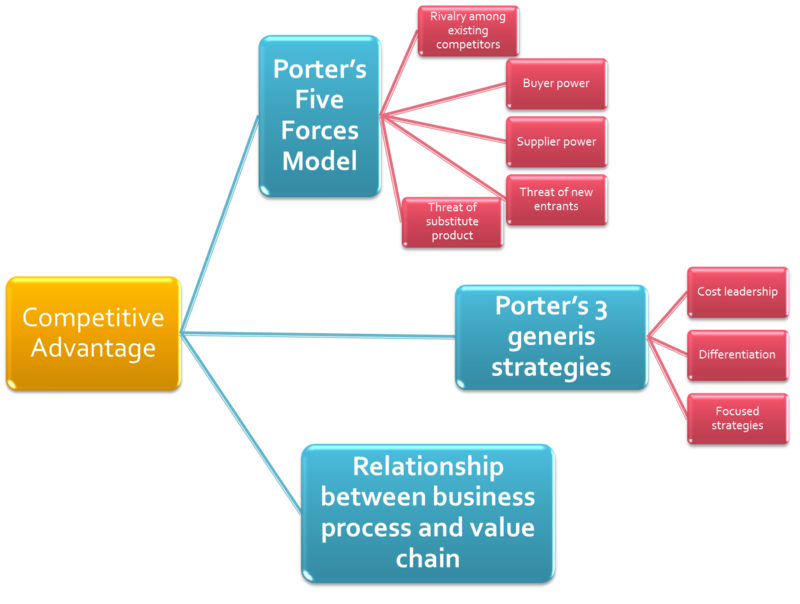 Competitive Advantage is a product or service that an organization's customers lace a greater value on the similar from competitor. 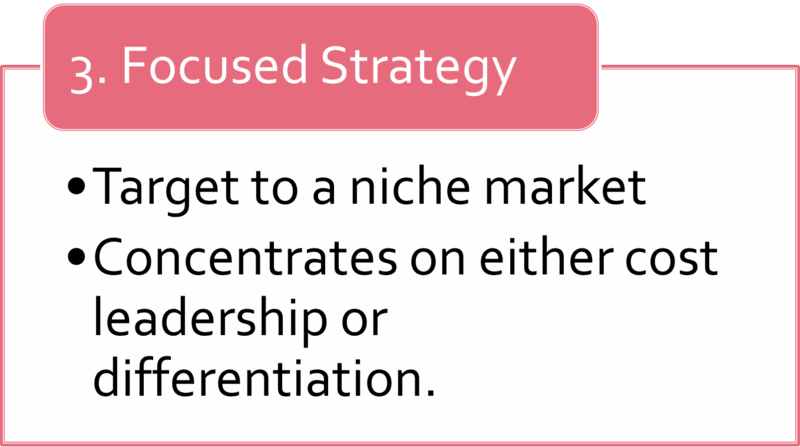 It is temporary because competitors keep duplicate the strategy. 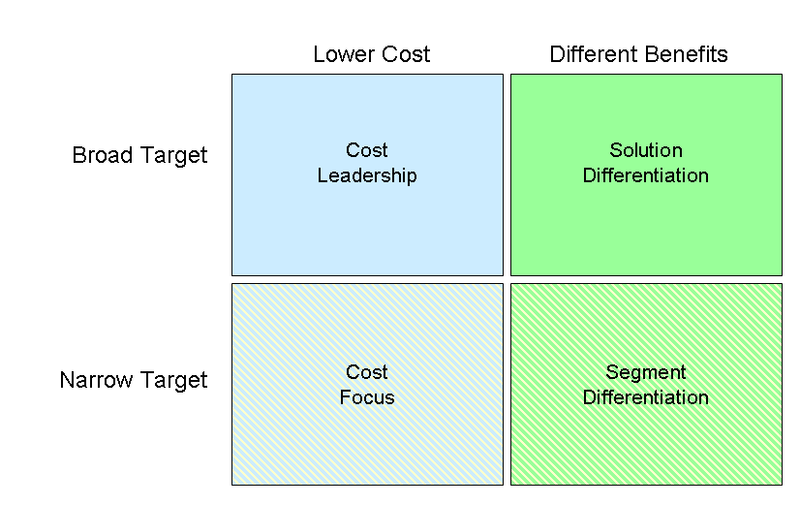 The company should start the new competitive advantage. The ability of buyers to affect the price they must pay for an item. High : when buyers have many choices of whom to buy. Low : when their choices are few. 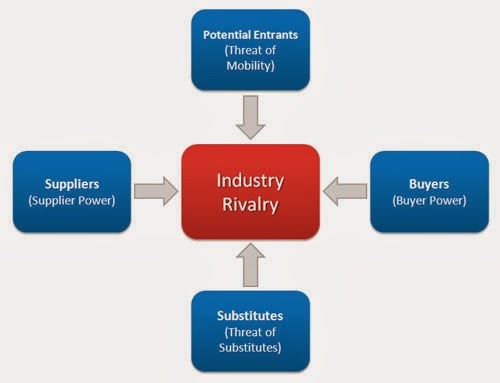 To reduce buyer power (and create competitive advantage) an organization must make it more attractive to buy from the company not from the competitors. Best practices of IT based : Loyalty program in travel industry. For example, rewards online on free airline tickets or hotels. -Customers can grow large and powerful as a result of their market share. -Many choices of whom to buy from. -Low when comes to limited items. Consists all parties involved, directly or indirectly in obtaining raw materials or a product. High : when buyers have few choices of whom to buy. Low : when their choices are many. Best practices of IT to create competitive advantage : B2B marketplace- private exchange allow a single buyer to posts it needs and then open the bidding to any supplier who would care to bid.Reverse auction is an auction format in which increasingly lower bids. Supplier power is the converse of buyer power. High : when there are many alternatives to a product or service. Low : when there are few alternatives from which to choose. 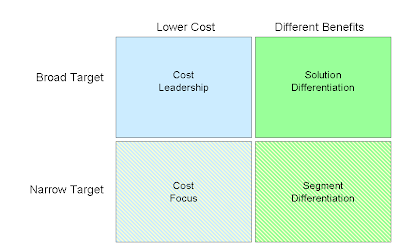 Ideally, an organization would like to be on a market in which there a few substitutes of their product or services. Best practices of IT : Electronic product- same function different brands. To the extent that customers can use different products to fulfil the same need, the threat of substitute exists. Example : Electronic products- same function different brands. 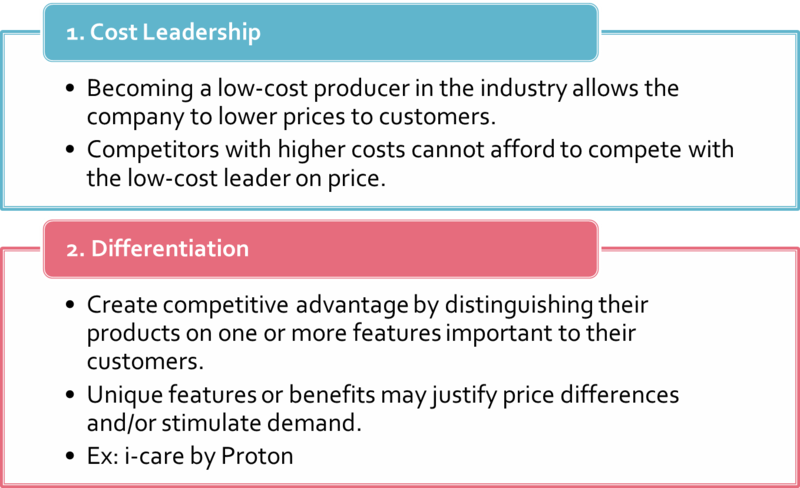 Switching Cost : costs can make customer reluctant to switch to another product or service. High : when it easy for new competitors to enter a market. Low : when there are significant entry barriers to entering a market. 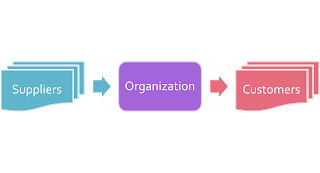 Entry barriers is a product or service feature that customers have come to expect from organization and must be offered by entering organization to complete and survive. Best practice of IT : New bank must offers online paying bills, acc monitoring to compete. 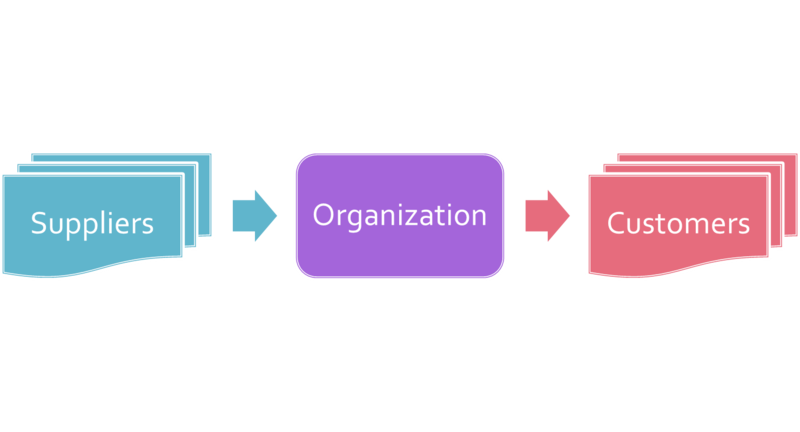 Many threats come from companies that do not yet exist or have a presence in a given industry or market. The threat of new entrants forces top management to monitor the trends, especially in technology, that might give rise to new competitors. High : when competition is fierce in a market. Best practice IT : Wal Mart and its suppliers using IT enabled system for communication and track product at aisles by effective tagging system. Reduce cost by using effective supply chain. 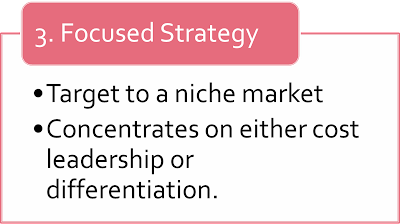 Existing competitors are not much of the threat : typically each firm has found its "niche". However, changes in management, ownership, or "the rules of the game" can give rise to serious threats to long term survival from existing firms. 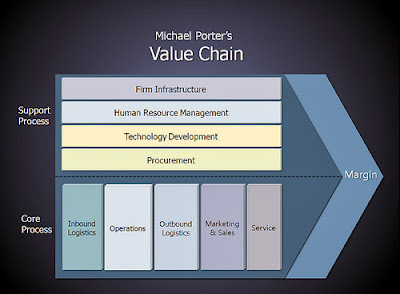 Supply chain : a chain or series of process that adds value to product and service for customer.